We have secured accommodation close to the Palmerston North Conference & Function Centre – see below. A deposit of one night’s accommodation is required to guarantee the booking. Full payment can be made if preferred. Costs quoted are per roon, per night based on a single or double occupancy and include GST. Cancellations and amendments within 30 days may incur a cancellation / amendment fee. 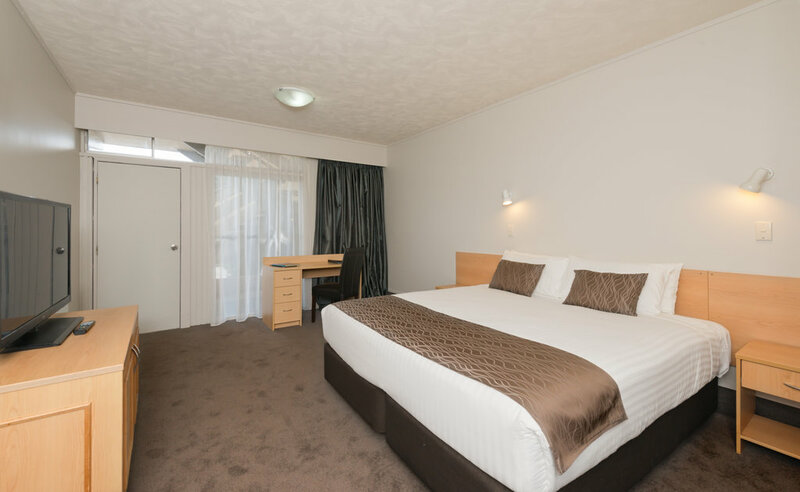 Located just off The Square, Copthorne Hotel Palmerston North is ideal for explorers and business travelers alike. The main roads of Palmy, the locals’ affectionate name for Palmerston North, radiate from The Square, so our guests are perfectly place to sample all the city has to offer. Both the Regent Theatre and Arena Manawatu are within walking distance, while other attractions, such as the Victoria Esplanade Gardens and Colyton Clocks , are great for a day out. Located in the heart of Palmerston North, this hotel is within a 5-minute walk of Te Manawa, New Zealand Rugby Museum, and City Library. Arena Manawatu and The Square are also within 10 minutes.